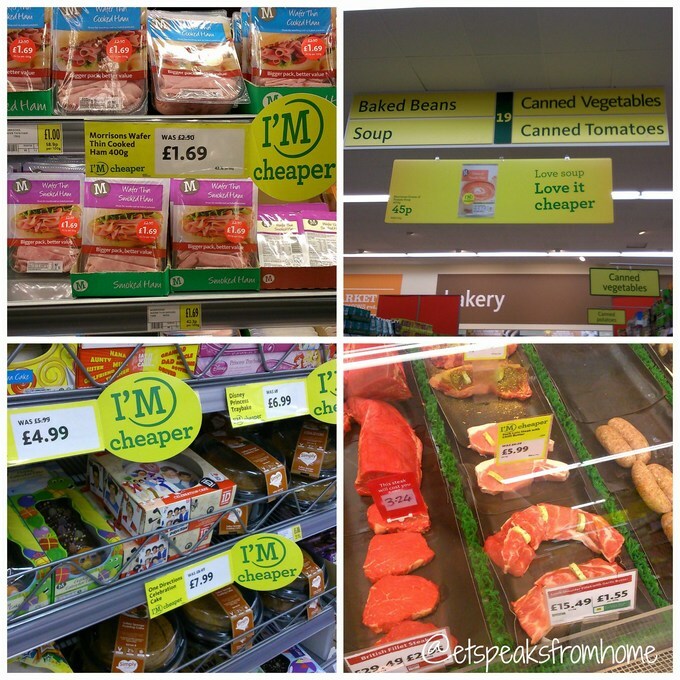 Morrisons invited several BritMums bloggers to become a #MorrisonsMum (or #MorrisonsDad!) and to go into their local store and spend £80 worth of vouchers on their bank holiday shop. We were really fortunate to get picked! We are no strangers to Morrisons as they are my fortnightly shop especially for Fuji apples and poultry. I like their fresh meat counter as they are British meat and of course their meat is endorsed by Red Tractor. Red Tractor is a food assurance scheme which covers production standards developed by experts on safety, hygiene, animal welfare and the environment amongst other things. The Red Tractor logo on pack means your food or drink has met these responsible production standards and is fully traceable back to independently inspected farms in the UK. 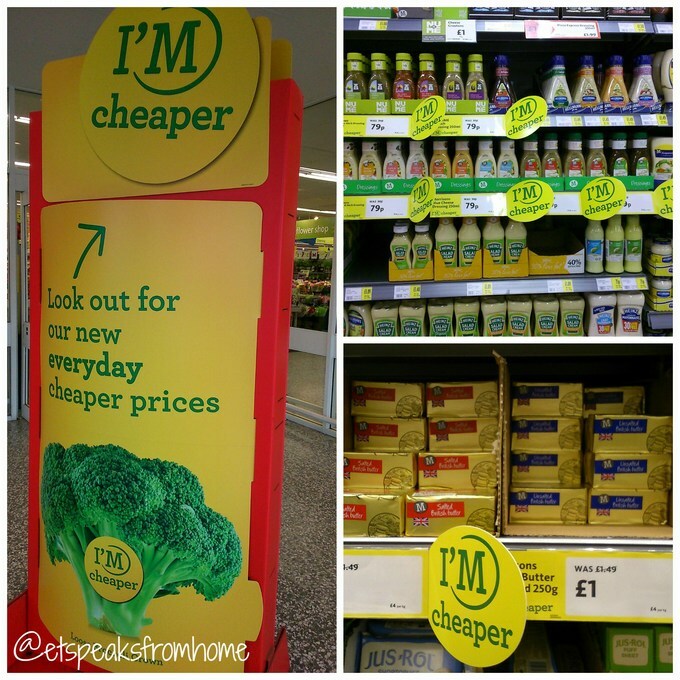 So on Friday, I went to Morrisons and saw the instant changes they had made. They had big posters and label to highlight that this item is cheaper than anywhere else. It is very clear and bright. I totally love how they had revamp the whole shop to make it clearer for their customers. From 1st May 2014, they have cut the prices on over a thousand of products. 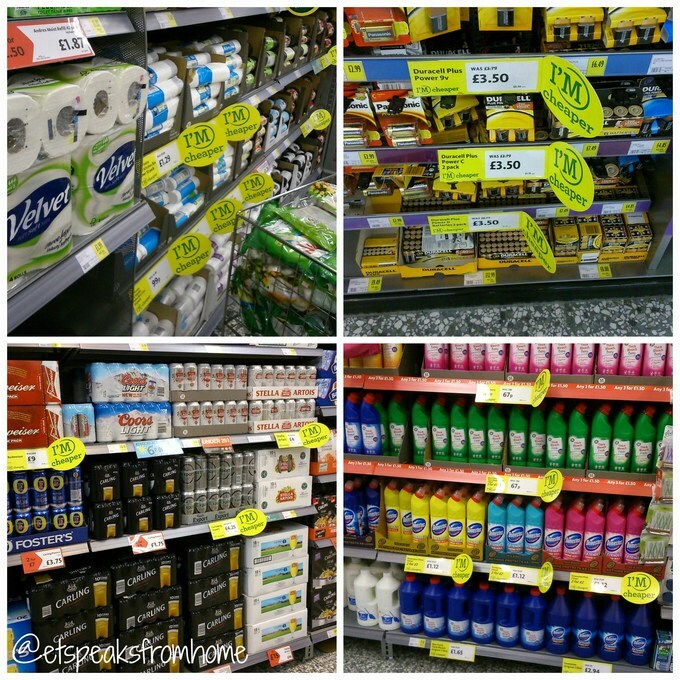 Not temporary reductions or supermarket smoke and mirrors, these are new every day low prices on the things you buy every week. You can check their pricing at www.Morrisons.com/pricecuts. Look out for the yellow markers when you shop in store and online at morrisons.com. If it says I’m cheaper you know it’s staying cheaper. 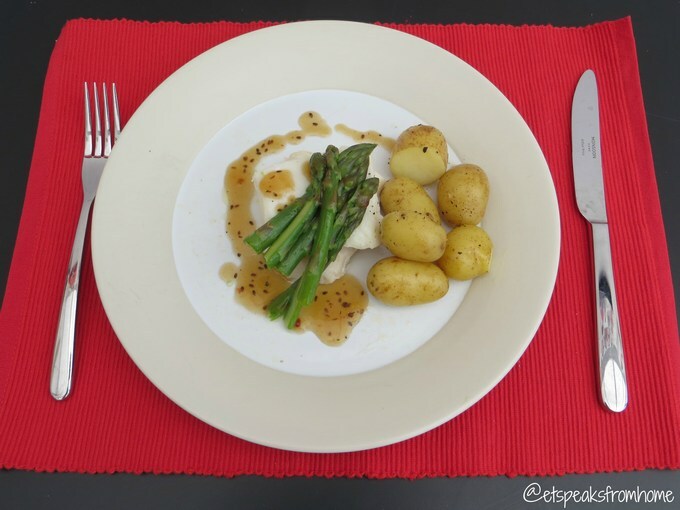 I bought fresh fish, a packet of dark soya, sesame & ginger sauce, a packet of baby potatoes and asparagus which had cost me £13 to cook for 4 (£3.25 per portion). I also bought bananas to bake banana cake. Personally, I like to pick my own fresh fish from the fish counter so that I can tell them how much I need. I prefer to get just the right amount rather than too little or too much. While Mr C was busy playing with the kids, I started cooking. The main dish I cooked is a very simple fish meal. I steamed the fish in the wok with fresh ginger on top. Then boiled the baby potatoes until they were soft. Take the potatoes out and add butter, sea salt and pepper and mix well. I like to recycle whenever it is possible. So I reused the hot water from the potatoes to boil the asparagus for 3 minutes. Then take it out and toss it with olive oil, salt and pepper. I used the sauce from Schwartz and drizzled it over the fish. Do check out Tami from Mummy of Two cook a delicious steak and chip and it only costs for £1.77 per portion! Great bargain! 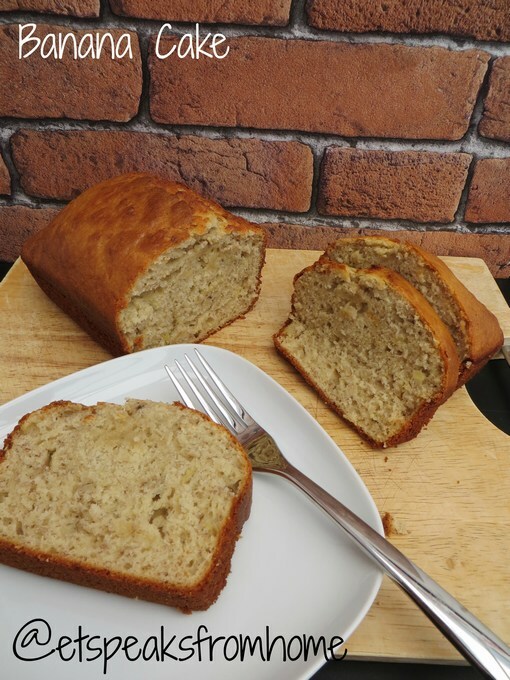 To bake this banana cake, I had Ms C help me out. Peel and mash the bananas, then add sunflower oil. Beat the egg in cup and add to it. 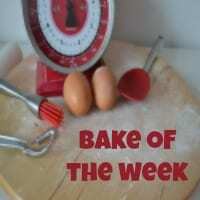 Next, mix sugar, flour and baking powder in another bowl. Oil loaf tin and set the oven to 180°C and bake for 30 – 40 minutes. 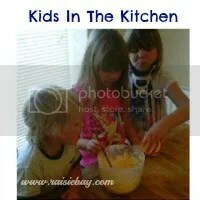 Thanks to Morrisons and Britmums that we had a lovely time together cooking and baking! It was a great bank holiday weekend spending quality time together. Disclosure: We have received vouchers to do the shop.